It’s that time of year again when the leaves fall off the trees, the weather hits a surprising cold snap, plans are made for the upcoming holiday season, and the LLS kicks off the season with their Taste of the World event. This has been one of the events that I have looked forward to and attended over the past few years. It is now up to the 9th annual version located at the Newport Aquarium. This year they have continued the Top Shelf room for anyone who might be interested in a few higher end offerings. The participating restaurants run from BBQ to seafood, with a list being found on the LLS site. 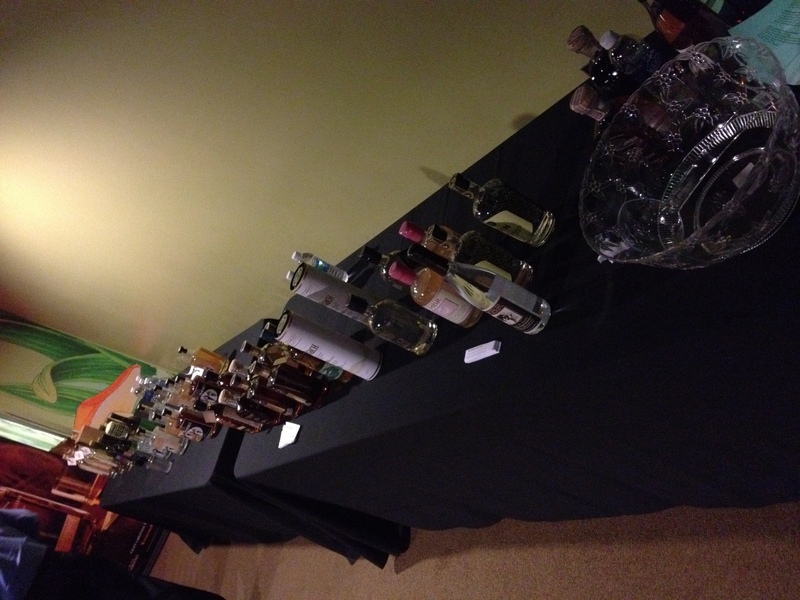 Last year, I helped to pour both at the Party Source spirits table, featuring a selection of mescals, private barrel bourbons, and a rum. The Top Shelf area had a scotch selection that was similarly fantastic. I’m not sure exactly what the non-wine offerings will be this year, but the Praty Source team does a great job of making sure there options for everyone. Both the food and spirits are in addition to the wine and beer options that are available. The exact list is a closely kept secret, but I have never been disappointed with the selections. This is the first year that I am a committee member for this event and I encourage everyone who attends to let me know about your experience. All proceeds go to The Leukemia & Lymphoma Society. Tickets can be purchased online or by calling 513.698.2457.